We have a wide range of used touring caravans throughout the year. If there is currently nothing of your interest in the section below, please send us an email with your wishes and budget so that we can notify you of new offers by email. All caravans offered by us have been fully checked, cleaned from the inside and outside and are ready for use. 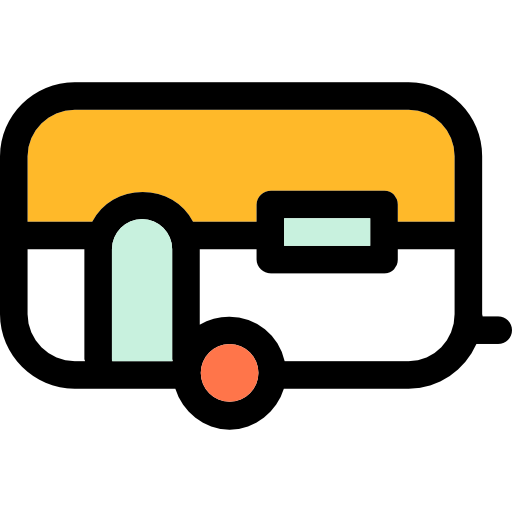 After purchase, the caravan will be delivered to you with an explanation of the caravan’s operation if required. We offer transport to all camp sites in the Costa Dorada region but if you want your caravan to be delivered in another area in Spain, please ask for a quote. Contact us if you want to sell your touring caravan. We have an extensive network and we may find a new owner for your caravan. We take care of the entire process of advertising, professional pictures, write a correct description, accompanying viewings, negotiations etc. up to the final delivery of the caravan to the new owner. Let us help you sell your caravan. We are not a caravan dealership or trader, our caravans are private sales. For sale: Cottage Lodge 2 berth caravan. 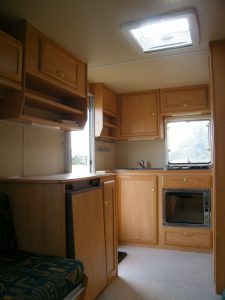 1998 brilliant condition and well maintained 420/2 model, end bathroom with toilet (wash bin needs repair), large sitting area, fridge ,kitchen with sink hot and cold water, cooker and oven, fly screens and blinds, almost new poarch awning, SUPER LITTLE VAN. Available: inmediately. More photos on request. At this moment we do not have caravans on offer. 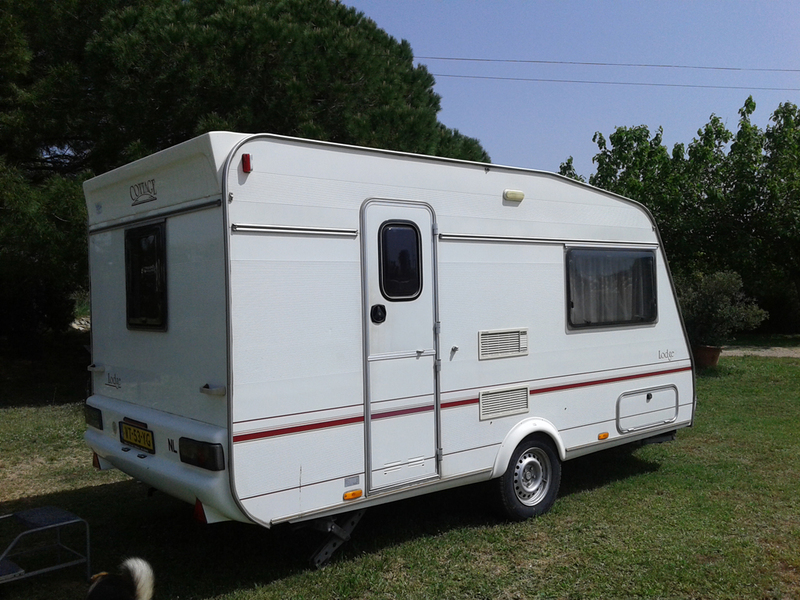 Do you want to sell your caravan? Then contact us.